Long-term care is often associated with the kind of care delivered in an assisted living home, an assisted living community, on a continual basis by home caretakers or adult day centers. The level of care needed can range from household chores to 24-hour skilled nursing care. It may also be commonly associated with custodial care—that is, assistance needed to help with daily routines and daily functioning (including bathing, eating, continence, toileting, dressing, and transferring). Though it may entail some measure of medical care or treatment, its focus is primarily custodial. Personal Non-Medical and Medical-related care received in the home or facility. Long-term care insurance was developed to help offset the potentially high cost of long-term care services, something many of us may experience. Long-term care can be very expensive. Costs can quickly diminish the best-laid retirement and financial plans. Like life insurance or and annuity, long-term care insurance plays an important role in your overall financial plan. Long-term care insurance can act as a shield that helps protect assets and provide benefit dollars that may be used during a time of long-term care need. ​Most people will need to tap into their life savings to pay for long-term care. This includes a 401k, an IRA, and other investment accounts. All of your assets can be used to pay for your long-term care. When the cash is gone, frequently the equity in your home will be devoured next. In order to prevent financial devastation from long-term care expenses, it is a good idea to have a financial plan ahead of time. 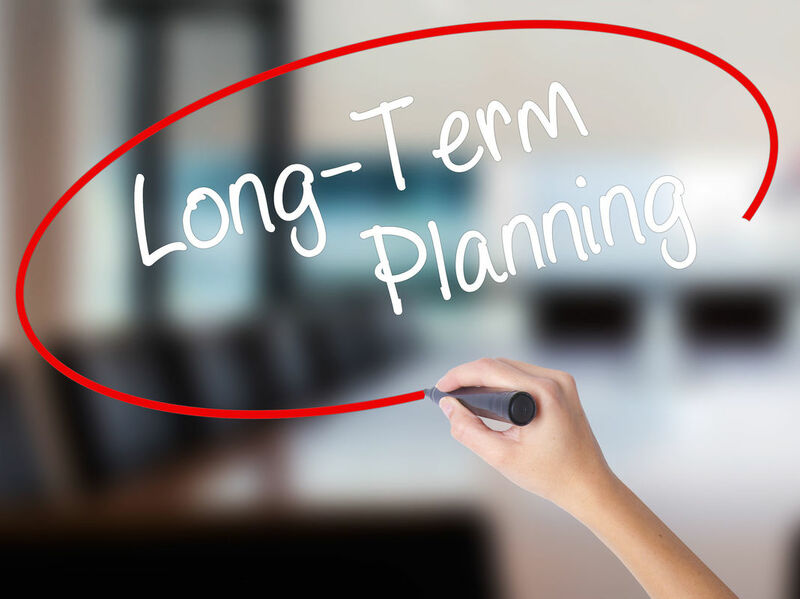 Long-term care insurance is one such plan. The average annual cost for a private room in a nursing home in the United States is over $95,000. The average hourly rate for a home health care provider is $22.00 per hour. By purchasing long-term care insurance, you are transferring the risk of these potential costs to an insurer and acting to help protect your assets and your retirement plan. As with other forms of insurance, long-term care insurance deals effectively with cost, unpredictability, the transfer of risk and financial responsibility. That’s because the event that creates the need also creates the funds to address the need. Long-term care insurance also helps protect your family by helping to relieve them from acting as the primary caregiver. With long-term care insurance in place, your family can focus on spending quality time with you, knowing that your long-term care insurance is helping to cover the cost of care that you may need. There is a growing demand for Long-Term Care services as the baby boom generation continues to age, the demand for long-term care services is expected to grow over the coming decades. Ten thousand boomers are retiring every day for the next 15 years. Private funding for long-term care is an option it makes use of the income, assets, and personal resources an individual may have. For many, long-term care insurance may be the best option. Long-term care insurance has three main aspects of determining the benefit that is needed for the insured. Long-term care insurance Premiums are based on the insured’s age at the time of issue. As a general rule, the younger the insured is at the time of application, the lower the policy’s premium. More sophisticated hybrids might combine traditional whole life, universal life, or even variable universal life with long-term care benefits that can be accessed independently of the underlying insurance policy. These are structured and priced more like stand-alone long-term care policies.